Pharrell found a quick solution to a new spot on his chin - a Mickey Mouse Plaster! 14. 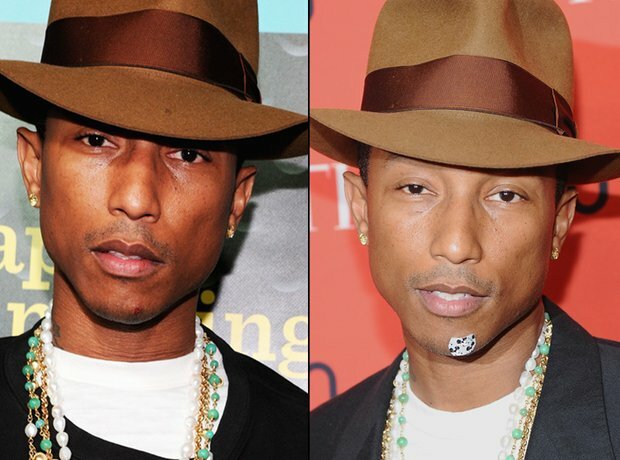 Pharrell found a quick solution to a new spot on his chin - a Mickey Mouse Plaster!